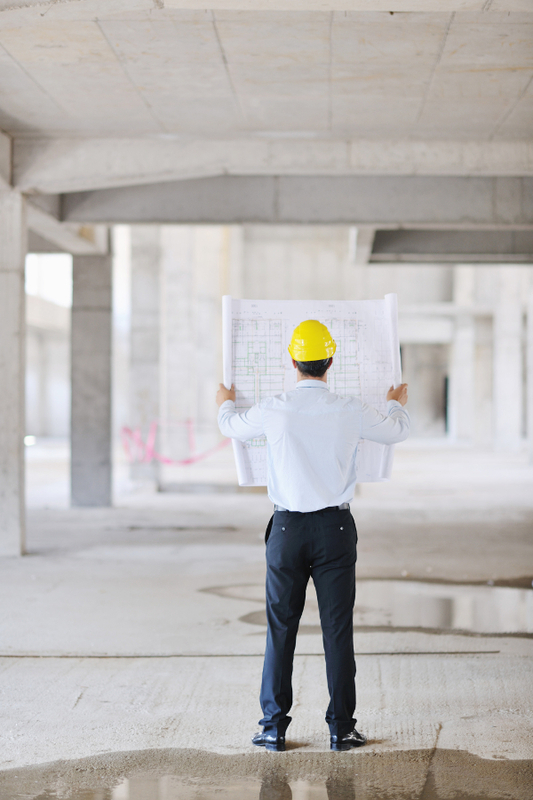 Development Management is a key component of completing and delivering successful projects, we carry comprehensive Professional Indemnity Insurance and a wealth of knowledge gained over 20 years in the UK property industry. The make up of of the delivery team for a project is a vital part of ensuring its success, choosing the right team members for each specific project ensures a bespoke approach to the delivery of an asset and aids it success. Planning advice and managing the application process is a crucial part of any scheme where this is required, the myriad and complexities of todays planning system means that the right team, managed with the appropriate oversight is a necessity to ensure success. Financing in todays sophisticated market is another key component when developing the strategy for an assets delivery, creating bespoke structured solutions for an individual project creates value, efficiency and mitigates risk. The day to day management and oversight of a project is what ensures its delivery in line with expectations, paying attention to this element of a project is another vital part of the delivery process. Not to be overlooked the exit of a project whether through sales, investment, or re-financing is a key component of delivering success. Having a single point of contact for delivering a project is vital, the appointment of design teams, provision of financing packages and managing consultants by a single entity ensures cohesion throughout the project. Please CONTACT US with any development management opportunities.